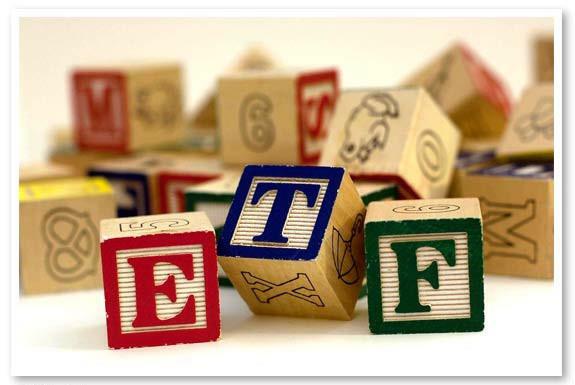 MarketsMuse ETF and Fixed Income departments merge to profile trend on part of fixed-income focused hedge funds and institutional fund managers to use ETFs to express their bets on corporate bonds. This MarketsMuse blog update is courtesy of Bloomberg’s Lisa Abramowicz and her article, “A $200 Million Hedge-Fund Trade in Your Bond ETF Is Normal Now”. An excerpt from this article is below. Don’t be surprised if you see a huge chunk of cash simply evaporate one day from your exchange-traded bond fund. There’s a good chance it’s just a hedge fund cashing in on a bet. An example of this can be found in BlackRock Inc.’s $5.1 billion long-term U.S. Treasuries ETF, which saw the greatest volume of withdrawals this year among similar funds. Among investors yanking cash was Passport Capital, the $4 billion hedge-fund firm run by John Burbank. The firm sold its entire $217 million stake in the ETF in the period ended March 31, about three months after purchasing the shares, according to data compiled by Bloomberg. On one hand, this is a remarkable amount of money, equal to about 4 percent of the fund at its current size. It’s also notable because ETFs have traditionally been marketed to individuals as a quick, easy way to invest in debt. But that’s changing. These funds are increasingly being used by and advertised to big institutions, which are looking for the same efficiency as smaller investors at a time when it’s getting more difficult to execute big trades. To continue reading about this new normal for both small and big investors, click here, for the article from Bloomberg’s Lisa Abramowicz and her article, “A $200 Million Hedge-Fund Trade in Your Bond ETF Is Normal Now”.